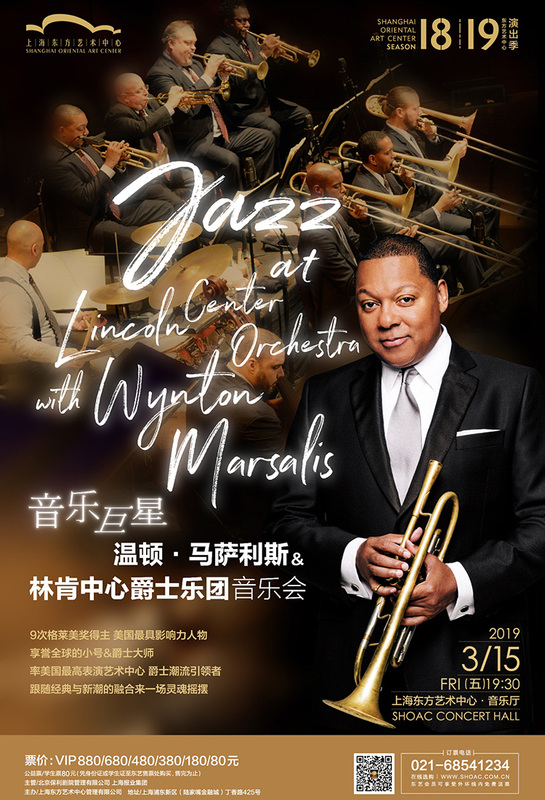 Led by nine-time Grammy Award-winning trumpeter Wynton Marsalis, the inimitable Jazz at Lincoln Center Orchestra returns to Shanghai for an evening of big band jazz. 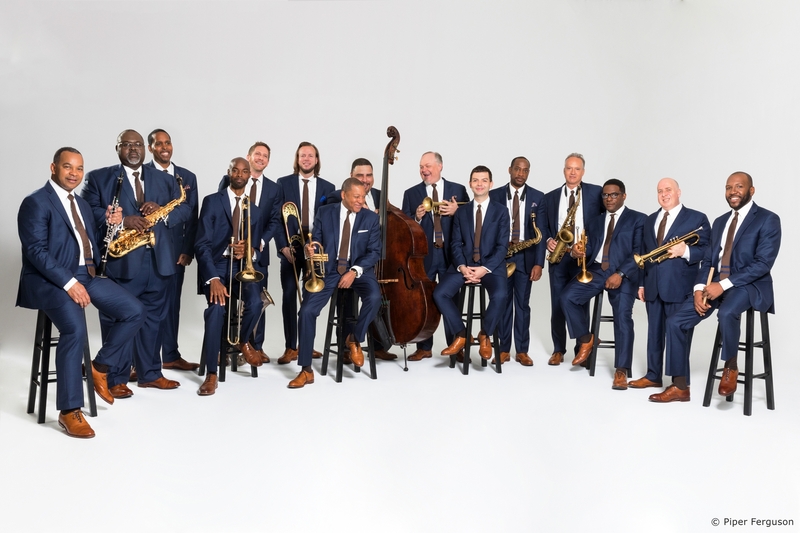 Made up of 15 of the finest soloists, ensemble players and arrangers in jazz music today, the versatile orchestra’s singular takes on jazz classics have been heard and enjoyed by jazz fans in over 300 cities across six continents. 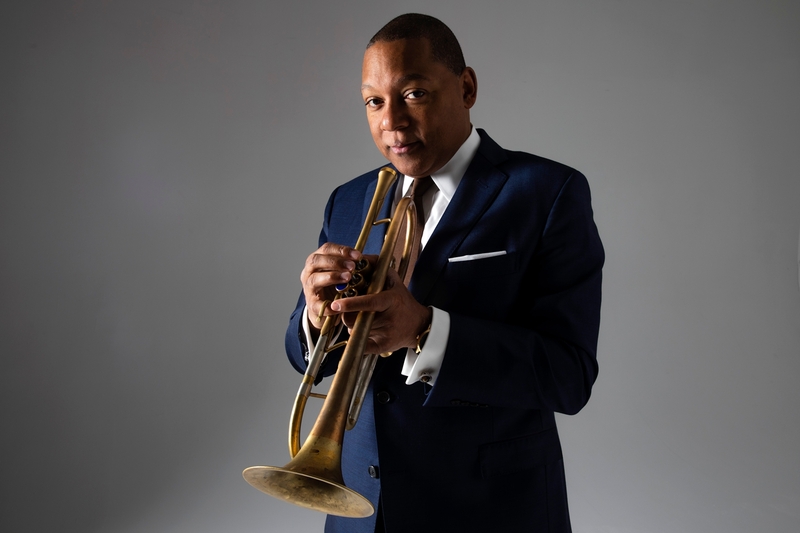 The first-ever jazz artist to receive the Pulitzer Prize in music, Wynton Marsalis is also the first and only artist to win both classical and jazz Grammys in the same year—before doing it again the next year. Currently the managing and artistic director of Jazz at Lincoln Center, Marsalis has more than 70 classical and jazz recordings to his name. The program's currently set to feature Duke Ellington, Marcus Printup, Lester Young, Neal Hefti, John Coltrane, Wynton Marsalis' own work, a Chinese melody, and more. Attendants must over 1 meter tall. All attendants need a ticket to gain entrance to the show.